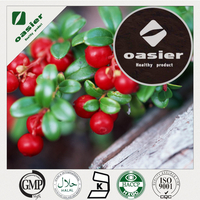 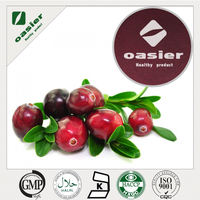 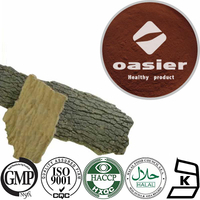 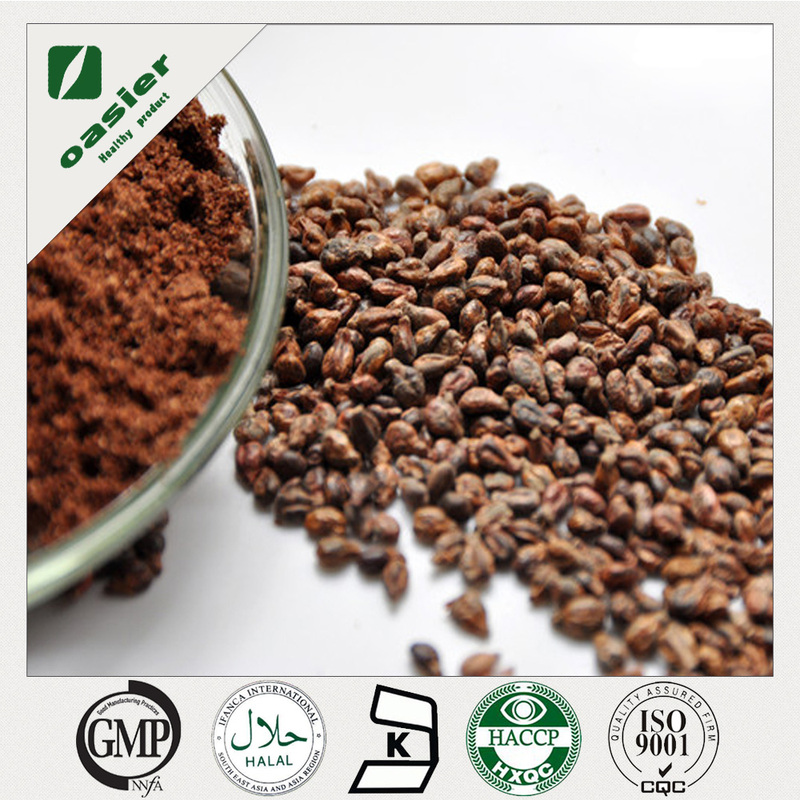 Grape Seed Extract - Buy Grape seed extract OPC 95%, Manufacture Grape Seed Extract/polyphenols, high quality grape seed extract Product on Baoji Oasier Bio-Tech Co., Ltd. Ordinary people in eating grapes, because grape skin is acerbity, spit out the skin, which lost a large part from grape skin nutrition. 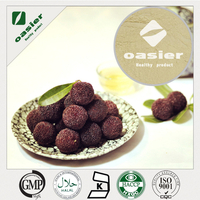 Nutrition experts found that contains a grape seed and grape flesh than more abundant resveratrol in grape skin, which is a polyhydroxy phenolic compounds, this kind of material in addition to the prevention of cardiovascular and cerebrovascular diseases, also has strong anti-cancer ability. 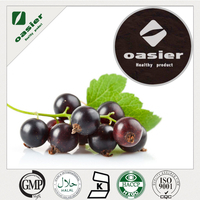 Latin Name: Vitis vininfera L.
Grape seed extract is a nutritious food, which is extracted from grape seeds, which is an effective active nutrient, which is made from the main raw materials such as vitamin E. Grape seed extract is a new type of high effective natural antioxidant which can not be synthesized in the human body. 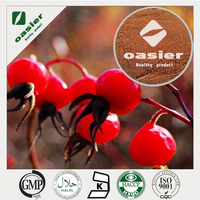 It is currently found in nature antioxidant, free radical scavenging capacity of most substances, 20 times its antioxidant activity is 50 times of vitamin E and vitamin C, which can effectively remove excess free radicals in the body, it has strong anti-aging and immune function. 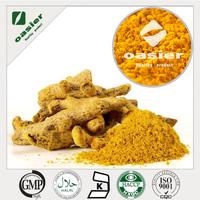 Antioxidant, anti allergic, anti fatigue, enhance physical aging, improve irritability, dizziness, fatigue, memory loss and other symptoms of sub-health state. 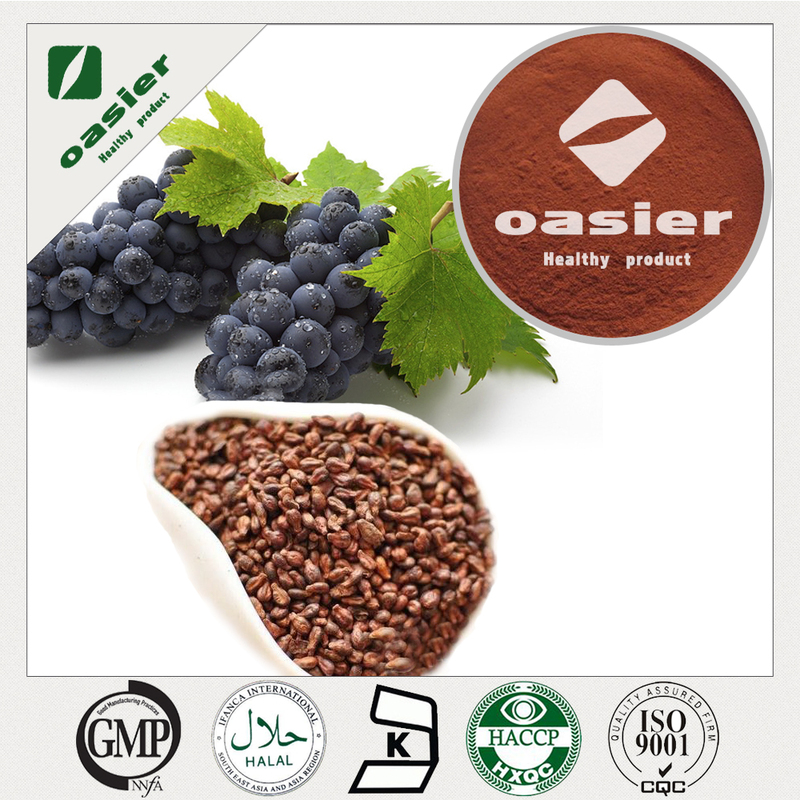 Grape seeds contain polyphenols (GSP), mainly catechins and proanthocyanidins. 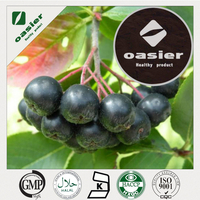 Catechin compounds including catechin, epicatechin and gallic acid ester is the main grape seed monomer, and Procyanidin oligomers and polymer composition unit. 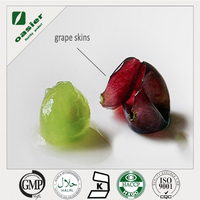 About 10%~15% of grape seed oil, its main components are linoleic acid, linoleic acid and other unsaturated fatty acids and other fatty acids, such as the number of hydroxyl group (PHS), such as resveratrol, etc..
Grape seed extract OPC is a natural sunlight cover, can block ultraviolet rays against the skin, but also to repair the injured collagen and elastic fiber. 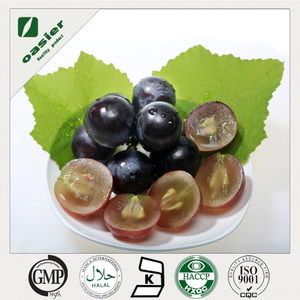 Grape seed extract has the role of convergence, tighten the skin, prevent skin wrinkles appear earlier, long-term use can make skin smooth and elastic, with the role of beauty beauty. 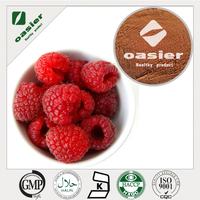 * Tooth decay—seed phenolics may inhibit oral sugar metabolism and retard growth of certain bacteria causing dental caries. 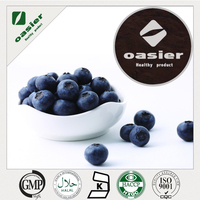 * Osteoporosis—grape seed extracts enhanced bone density and strength in experimental animals. 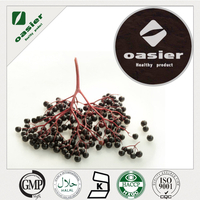 * Skin cancer—grape seed proanthocyanidins decreased tumor numbers and reduced the malignancy of papillomas. 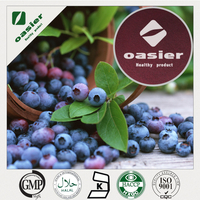 * Ultraviolet damage to skin—dietary proanthocyanidins may protect against carcinogenesis and provide supplementation for sunscreen protection. 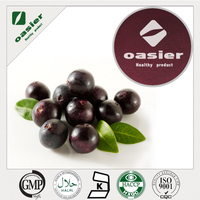 Other studies show that grape seed extract proanthocyanidins help protect the body from sun damage and help support vision.